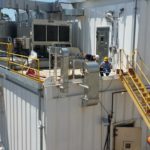 Mesa Mechanical services HVAC, Refrigeration, and Plumbing needs of Industrial, Commercial, and Offshore Marine clients, in all types of Manufacturing, Medical / Health Care, Institutional, Data Centers, Entertainment, Retail, and Multi-Family Properties. 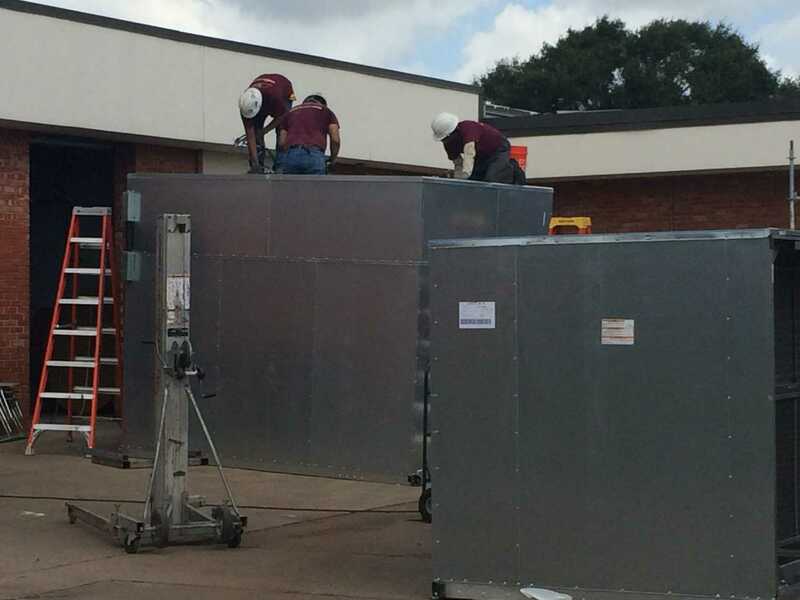 Mesa Mechanical maintains facility environments, buildings, and the equipment they contain to ensure they remain in good health. We define a healthy building as a facility that is responsibly serviced and maintained. 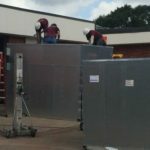 A combination of planned preventive maintenance, practical energy efficiency measures, strong management, and cost control keeps buildings healthy. 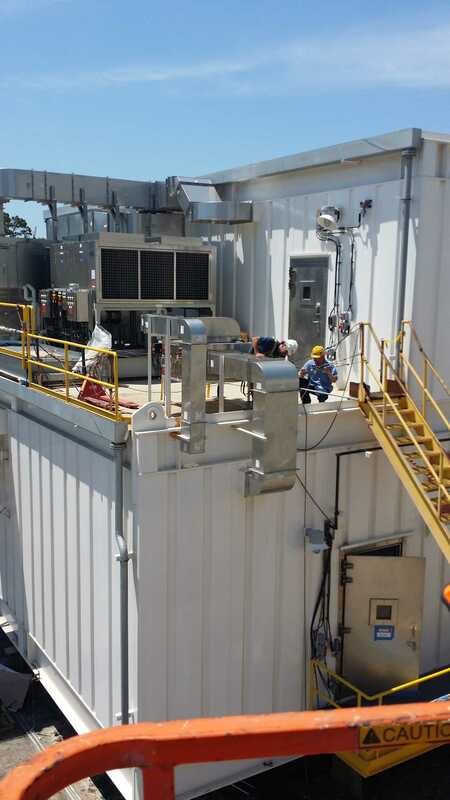 Our goal is to help your company attain the level of HVAC and temperature control service your facility and your employees deserve. We want to help you understand the many maintenance options you have available from Mesa Mechanical. 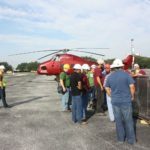 We believe our ability to stabilize maintenance costs, maintain comfort conditions, extend equipment life, and protect the capital investments of our customers are the criteria upon which we should be judged and evaluated. Further, we share a common concern about energy use, and will work with you to operate your facilities at maximum efficiency. 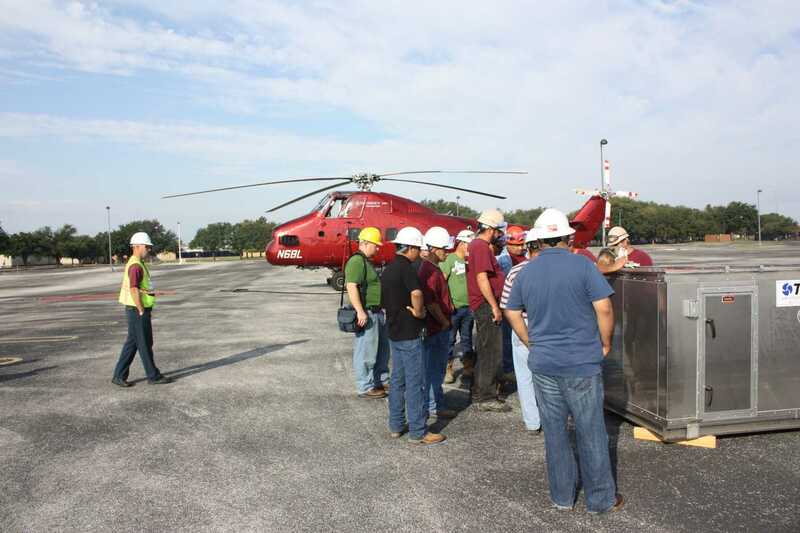 That’s why we make a tremendous effort to reduce or eliminate equipment down time, and respond quickly to your needs. 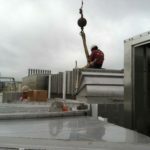 We know the moment something stops working in your building, it starts to cost you money. 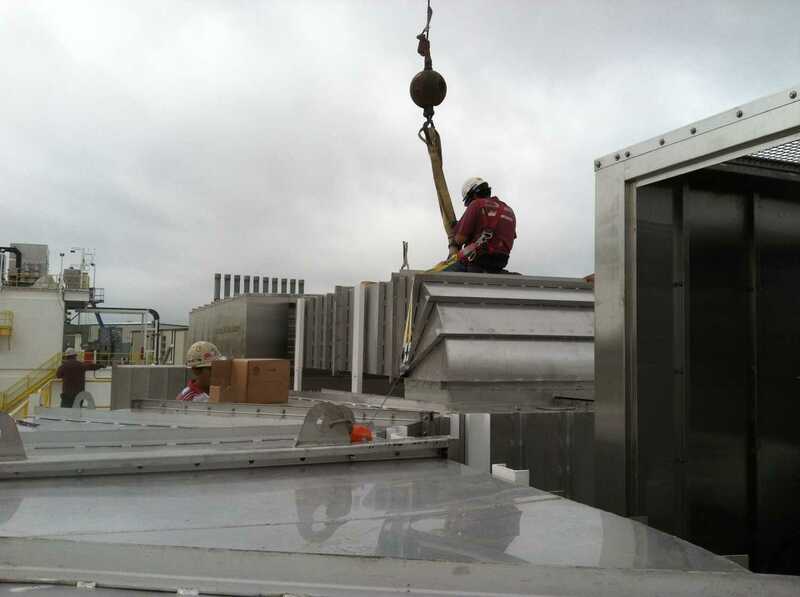 Building maintenance is a job for experienced management, skilled technicians, and specialized equipment. When these three components are combined, you have complete assurance that you’re doing all of the right things the right way the first time. The results are measurable and significant. As a performance based oriented Service Company, we have the capability, experience, and most importantly the intense desire to deliver the level of service work you want and need. We have experience developing service strategies that deliver the precise level of service our customers expect, while conforming to their fiscal budgets. We appreciate the opportunity you have given us to be of service to you. We are ready to be at your service 24 hours per day, 7 days per week.